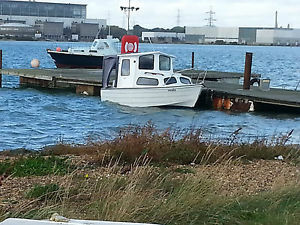 MAYLAND FISHERMAN 16'6" REDUCED PRICE TO SELL SO GRAB A REAL BARGAIN!!! 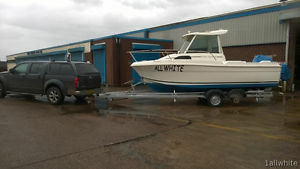 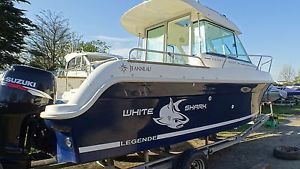 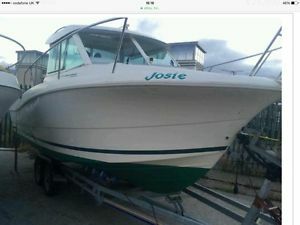 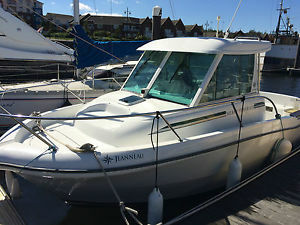 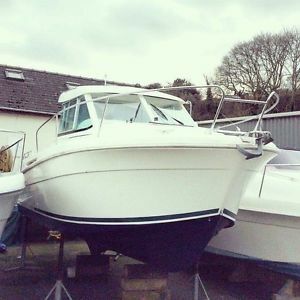 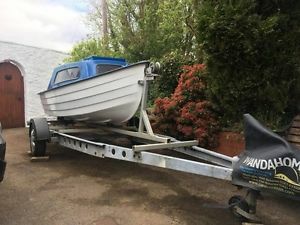 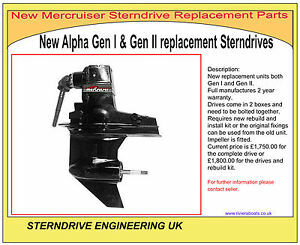 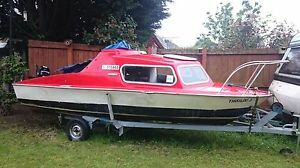 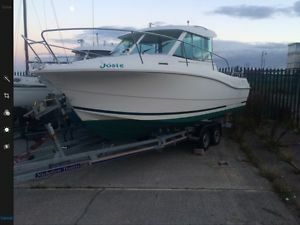 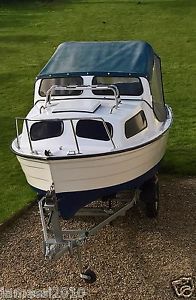 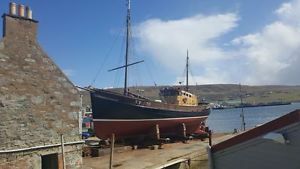 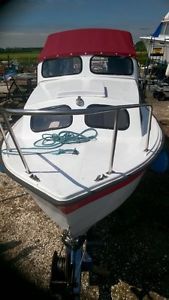 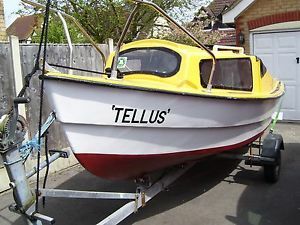 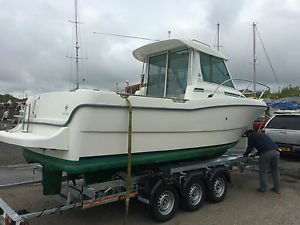 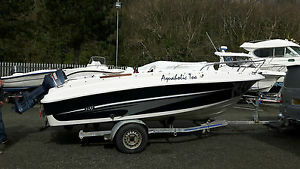 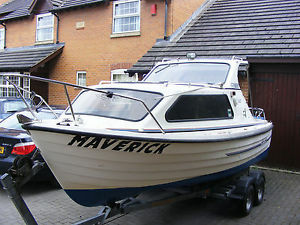 MAYLAND FISHERMAN 16'6" REDUCED START PRICE SO GRAB A REAL BARGAIN!!! 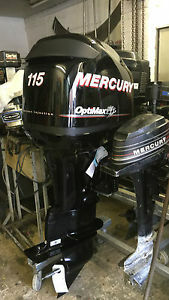 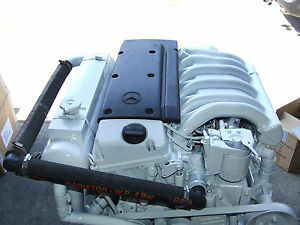 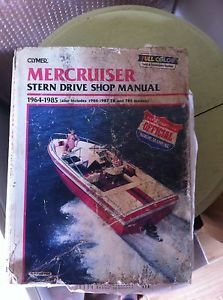 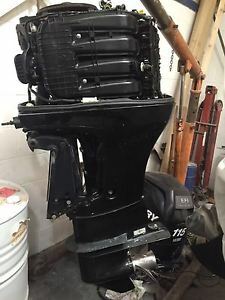 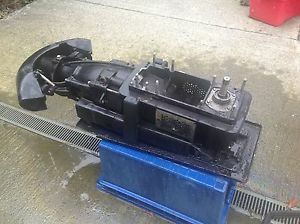 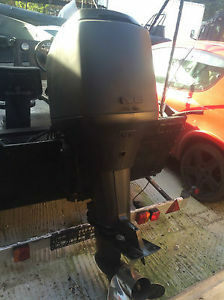 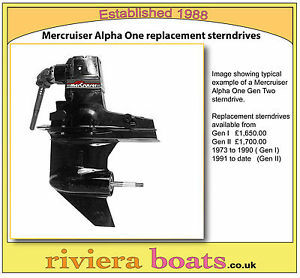 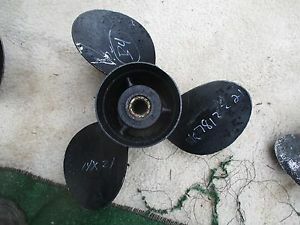 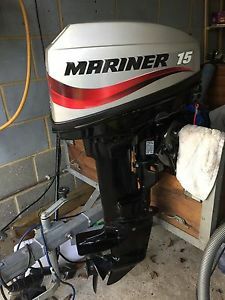 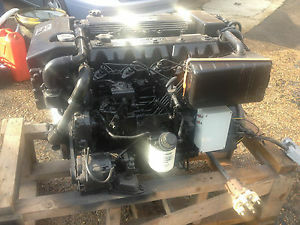 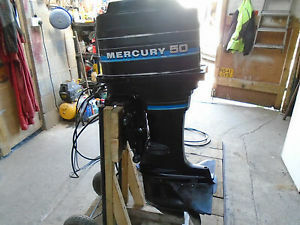 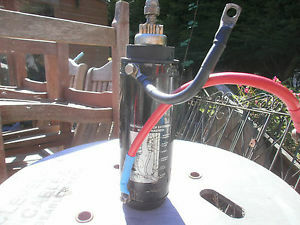 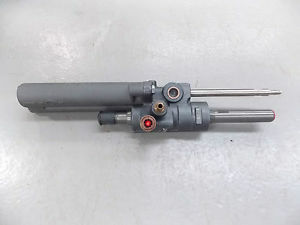 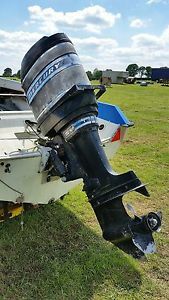 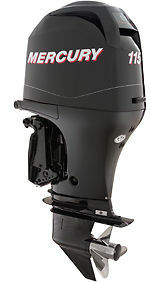 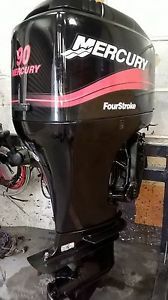 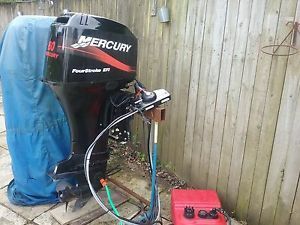 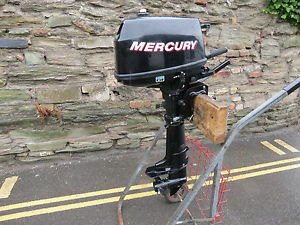 Mercury 135 optimax outboard engine 2000 standard shaft 2 stroke Complete setup! 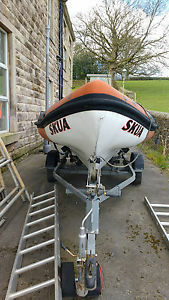 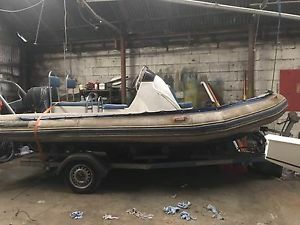 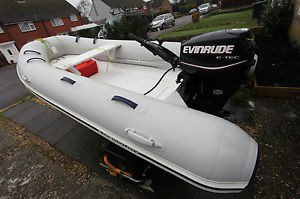 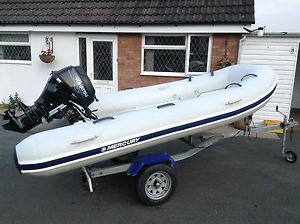 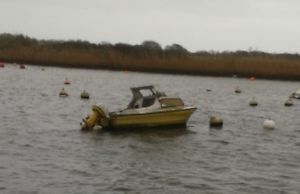 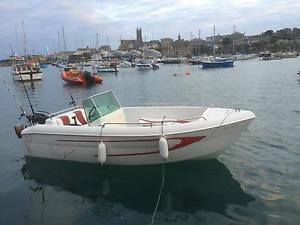 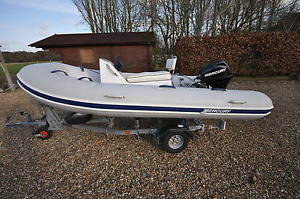 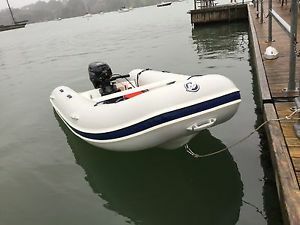 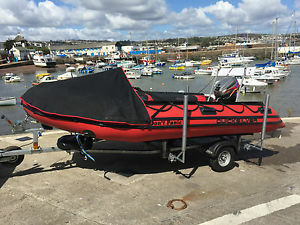 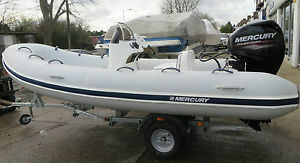 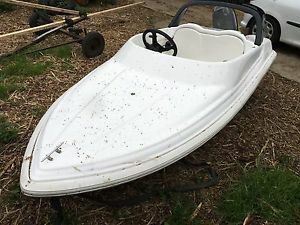 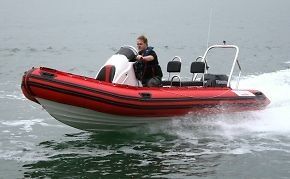 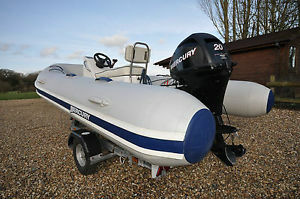 Mercury Ocean Runner 340 Rib Boat, 20 HP Tohatsu 4 Stroke and road trailer. 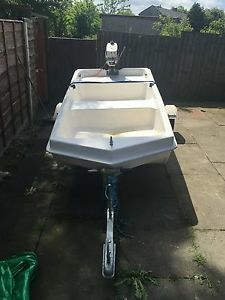 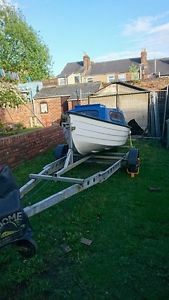 MERRY FISHER 645 + TRAILER + 115HP SUZUKI + EXTRAS - ALL EXCELLENT CONDITION.